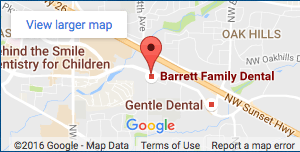 At Barrett Family Dental, Dr. Richard Barrett and his team believe your dental experience should be a pleasant and relaxing one. We pride ourselves in creating a family-friendly atmosphere that puts our patients at ease. Our team of dental professionals will help guide you through your complete treatment process. Oral Sedation – Personalized sedation techniques help with dental anxiety. Infection Control – The infection controls that we use at Barrett Family Dental protect both staff and patients. 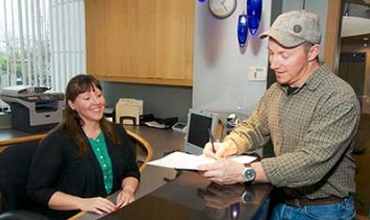 For your benefit we offer several payment and financing options at Barrett Family Dental. We accept most major insurance plans and our experienced staff will gladly assist you in obtaining the maximum benefits your plan provides. Contact us at 503-690-9667 with any questions you may have about insurance or financial options. At Barrett Family Dental, we believe that everyone deserves to receive the high-quality dental care needed to enjoy a great looking smile that lasts for a lifetime. 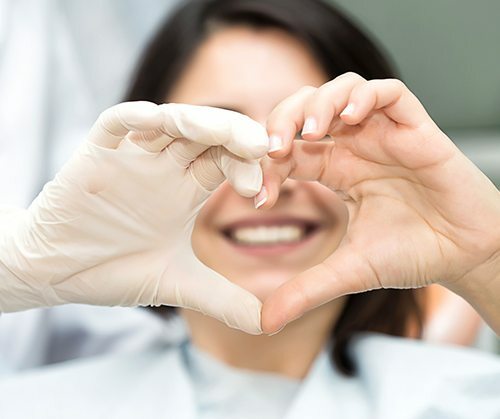 To make it more affordable than ever for our patients to receive family dental care in Beaverton, Dr. Barrett happily offers 5% Off on All Dental Care Treatments for patients paying with cash. Don’t neglect the health of your teeth and gums any longer. Contact our office today to schedule your next family dental appointment with Dr. Barrett and enjoy 5% Off on Your Next Treatment.